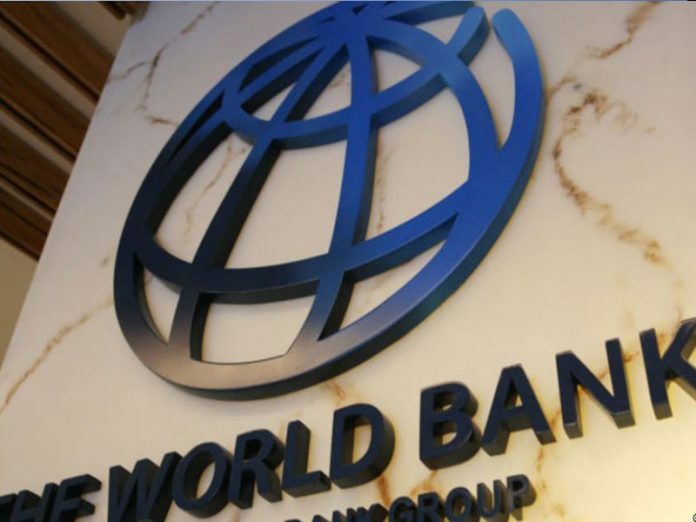 The World Bank Group has ranked Nigeria 152 out of a total of 157 countries surveyed in its Human Capital Index (HCI) that was unveiled on Thursday. The HCI measures the amount of human capital that a child born today can expect to attain by age 18, given the risks of poor health and education that prevail in the country where he or she lives. The Index measures each country’s distance to the frontier of complete education and full health for a child born today. The President of the multilateral institution, Mr. Jim Yong Kim, while responding to a THISDAY question during a media briefing at the ongoing IMF/World Bank Annual Meetings in Bali, Indonesia, said it was unfortunate that Nigeria was ranked 152 in the HCI. He described human capital as a key driver of sustainable, inclusive economic growth, saying investing in health and education has not got the attention it deserves. “This index creates a direct line between improving outcomes in health and education, productivity, and economic growth. I hope that it drives countries to take urgent action and invest more – and more effectively – in their people.